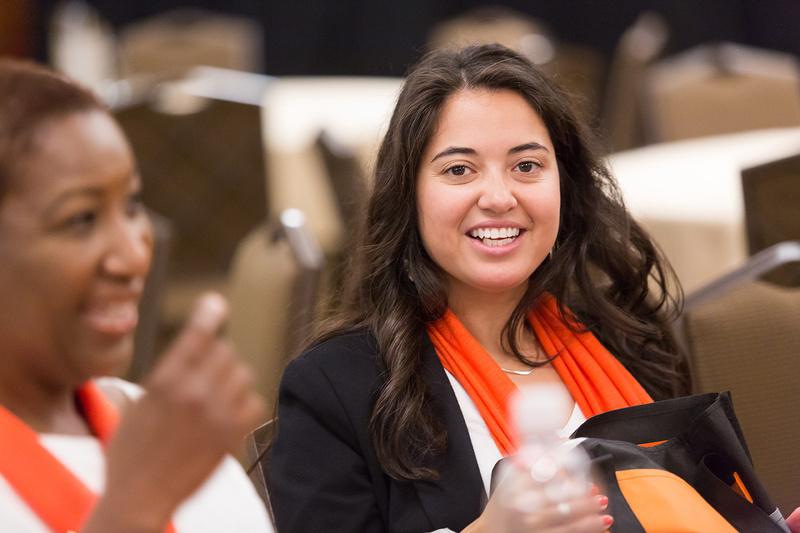 YWCA is proud to have more than 200 local associations across the United States. Our programs serve over 2 million individuals in the U.S., and we serve 25 million worldwide. YWCA services vary depending on location. Each local YWCA offers their own programming to meet the needs within their own communities and advance YWCA’s mission of eliminating racism, empowering women, and promoting peace, justice, freedom and dignity for all. Learn more about the variety of services provided by our local associations, below. YWCA is the largest provider of domestic violence services in the U.S. Across the country, we serve over 500,000 women and children every year with programs ranging from emergency shelters and resources to support groups and crisis hotlines. Since 1906, YWCA has provided health and wellness programs to promote and protect women’s health. 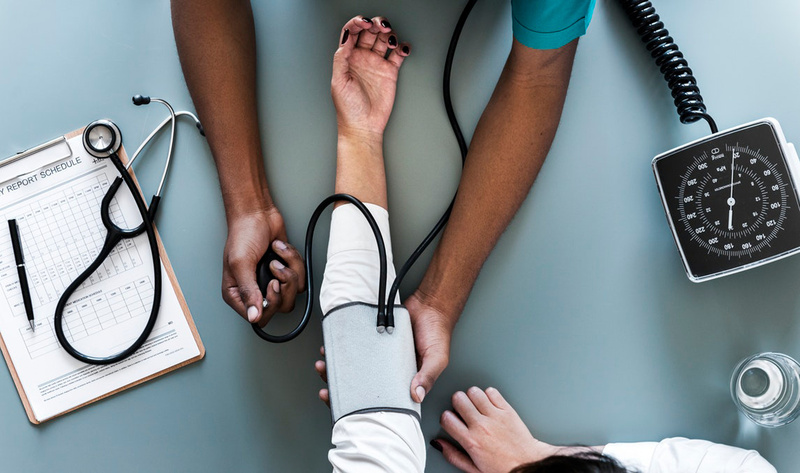 Local associations provide access to quality, affordable health care via community health centers and clinics as well as fitness and wellness centers. YWCA defied accepted societal opinions on race in the 1800s. Today, we are committed to eliminating racism. We know that gender, race and economic justice are interconnected. We advocate and offer programming locally and nationally on these issues. Each year over 100,000 women enroll in YWCA job training and empowerment programs at local associations around the country. With our support, women are able to overcome barriers and find gainful employment, economic security and opportunity. 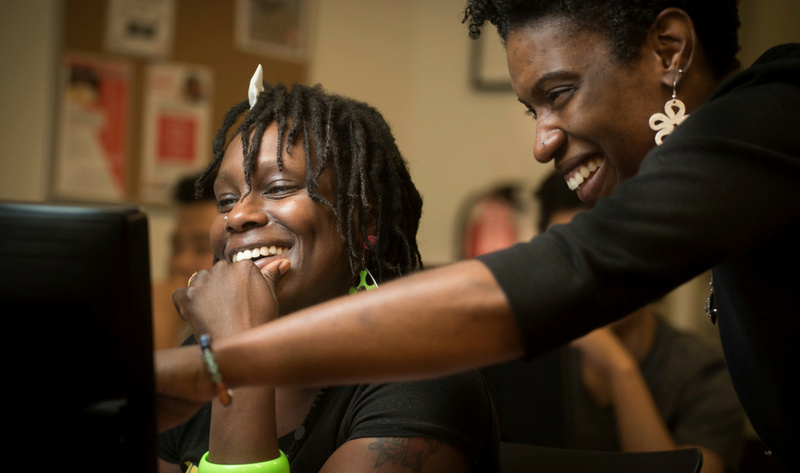 YWCA serves 100,000 women annually with financial literacy courses that includes tools—from budgeting to retirement planning—designed to empower domestic violence victims and people of all incomes to gain independence and self-sufficiency. 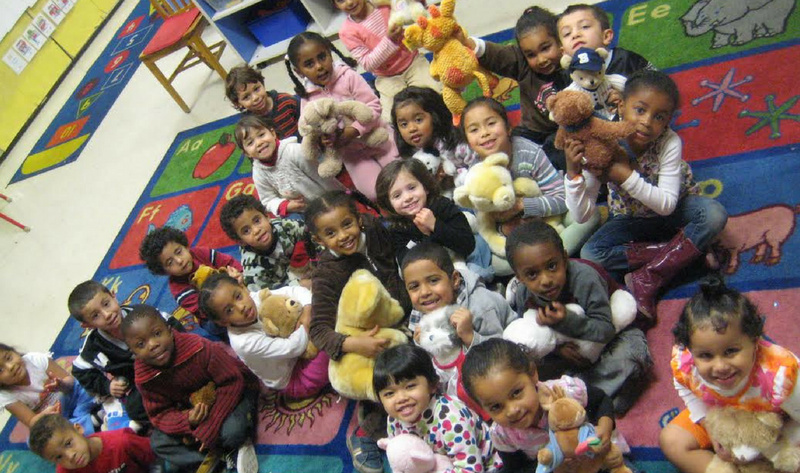 YWCA has provided early childhood programs since 1868, and we now serve over 200,000 kids annually through childcare, Head Start and pre-K programs. These promote child development and school readiness, and help parents obtain and retain employment. 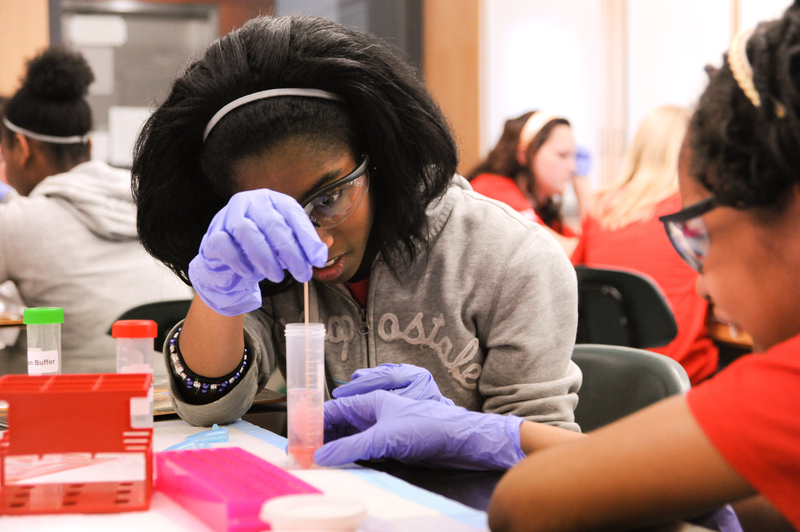 YWCA has worked to close the significant gap for girls in STEM since the development of our TechGYRLS program in 1997. We continue this important work today in local associations across the country. 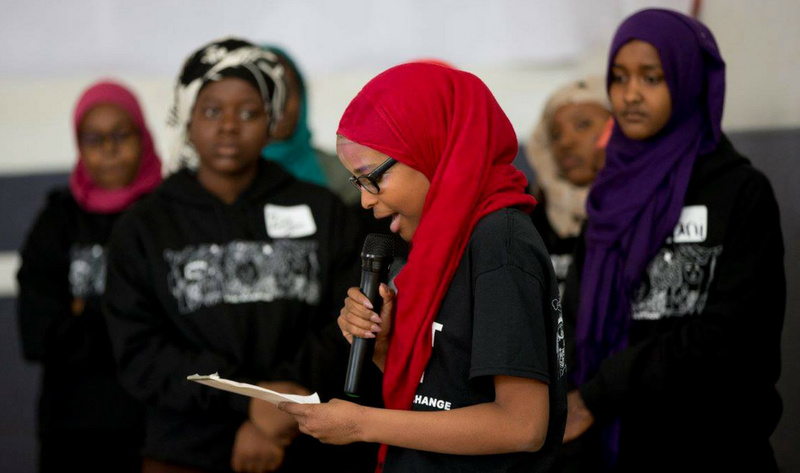 Every year, YWCA serves approximately 20,000 young women through leadership development programs and scholarships as they further YWCA’s goals of eliminating racism and empowering women.